When winter arrives, there are an array of different things that need to be done throughout your property to make sure it’s all set for the change in climate. From bringing in furniture from the yard to making sure your roof is ready for the winter, doing these things will make your life better in the long run! With thanksgiving coming tomorrow, it already feels like winter here in New England. 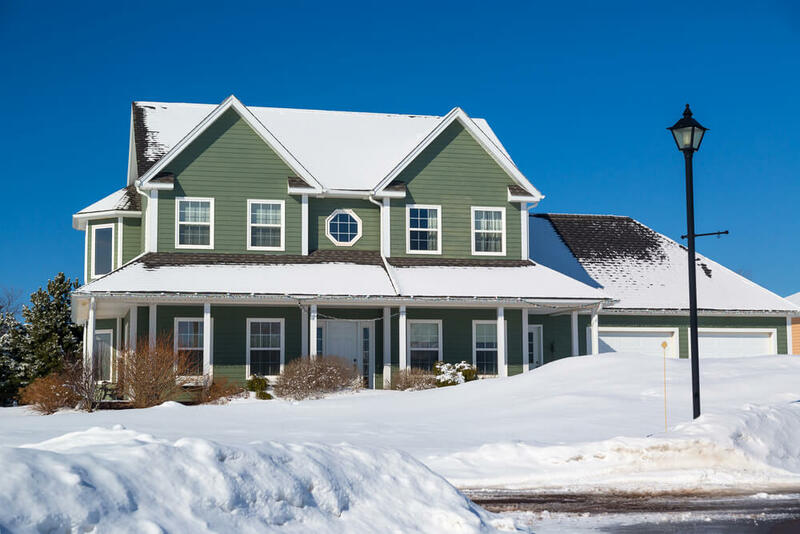 As a roofing company, we want to make everyone aware of these tips to help your roof stay more comfortable this winter season. 1. Cutback Tree Limbs: Trees are beautiful and they are great to have on your property but they can cause problems if not handled correctly. During the winter, the added pressure from snow and ice leads to tree branches breaking off and crashing down to ground. To help against this, identify any branches that are hanging over your home. Cutting these back can prevent branches falling on your roof. 2. Gutter Cleaning: There are so many benefits of cleaning your gutters but it becomes even more important this time of the year. If your gutters and roof are filled with leaves, and other debris, the entire integrity of your roofing system can become compromised. It’s not something that you think about but, clogged gutters can actually affect your yard and damage your foundation. Downspouts are used to feed water away from your house and are actually extremely important for your house. 3. Roof Repairs: Vulnerabilities in your roof become exposed further during the winter because ice and snow add additional strains on your roof. If you notice a missing shingle or anything else off about your roof, this is the time to make those repairs! 4. Attic Insulation: Whenever you work to cool your house during the summer and warm it up during the winter, insulation is crucial. Go up to your attic and make sure this loose. at your insulation is in tact. Replace or add more insulation if you notice insulation missing, insulation that is wet, insulation that is moldy or insulation that loose. 5. Contact a Roofing Company: Roofing companies work throughout the winter and often have great deals because their work slows down during this period. If you need roofing help, don’t try to fix it yourself, and contact a professional! For more information about Mario’s Roofing, please feel free to reach out. We can be contacted over the phone at 781-344-2420. 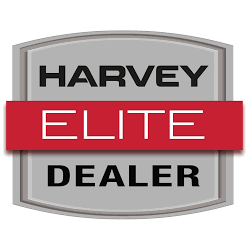 Our team is a leading exterior construction company that provides replacements and new installations of all our products.